Turntables are part for fitting onto trailers and agricultural vehichles to connect the A-frame to the trailer chassis so it can swivel.Their purpose is to transmit both the axial load, thrust and traction forces. None of their parts is susceptible to wear. 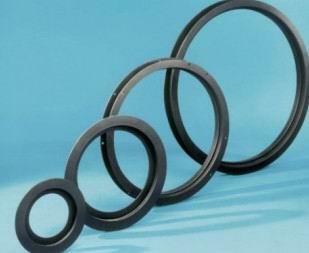 Each turntable consists of two steel rings designed for flange mounting. 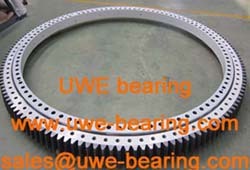 The raceways are machined so as to ensure that the load transmission is favourable directed between the antifriction bearing steel balls that are fitted. An initial filling of grease protects the raceway system. 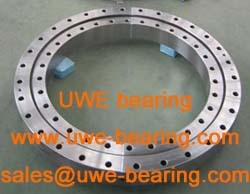 How can you buy UA1208SB Bearing on the Internet? High quality UA1208SB Bearing, Just click the button " Contact Now " to mention your purchase Requirement , Quantity and Contact Method of your requested Bearing Item No. UA1208SB. then click the button " Send " The web site will make your purchasing information sent to the supplier's mailbox, who will come to contact you upon they get your information at the first time.